Blood Red Snow by Günter K. Koschorrek I recommend this one to anyone. One of my all time war memoirs, Blood Red Snow by Günter K. Koschorrek. This man went through literal hell and back during his time of service, he served as an average German Soldier serving in the Wehrmacht. Having fought in the outskirts of Stalingrad as a vanguard, fighting two-three times in Russia, to Italy then to Romania. Every single chapter got me hooked in the amount of detail he provided in this war memoir. 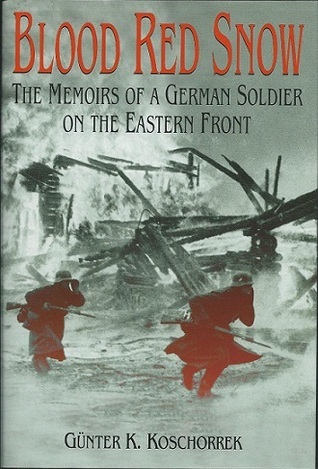 I really recommend this memoir to anyone who'd like to read about the average German through the eyes of a former Machine gunner on the front lines, and in my humble opinion, this one takes the cake for me than "The Unknown Soldier" by Guy Sajer. This book is about count felix von luckner on of the many colorful characters of ww1 and the sms seeadler as the last raider under sail. This is of the smoothest books I have ever read (story wise that is) and a very interesting on at that. 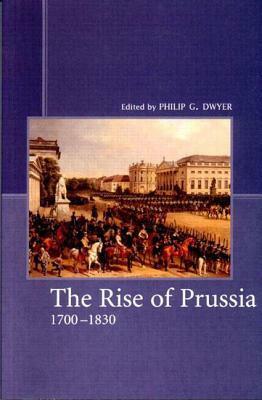 And above all its a real story to not give away any spoilers it does help that sam jefferson (the writer) dus not only use von luckner's accounts but other sources as well to make it as historically accurate as is possible. If you enjoy hard sci-fi or astrophysics or really any sort of science you may/probably will enjoy the Bobiverse Trilogy by Dennis E. Taylor. Book one is titled We Are Legion (We Are Bob) and chronicles the journey of "Bob Johansson" from a software engineer in Silicon Valley to AI in a von Neumann probe 100 years into the future. Bob wakes up a century later to find that corpsicles have been declared to be without rights, and he is now the property of the State. He has been uploaded into computer hardware and is slated to be the controlling A.I. in an interstellar probe looking for habitable planets. The stakes are high, no less than first claim to entire worlds. If he declines the honor, he’ll be switched off and they’ll try again with someone else. If he accepts, he becomes a prime target for sabotage. There are at least three other countries trying to get their own probes launched first, and they play dirty. The safest place for Bob is in space, heading away from Earth at top speed. The way to get there is to do what the State wants. But to get to that point he will have to survive everything from foreign saboteurs to guerilla raids. If he manages to live through launch day, there’s still a good chance the other probes will be armed and focused on eliminating competition the old-fashioned way. Available at most online bookstores and Audible for the audiobook version. Pretty much is what it is. Was reading it for my summer class. If you're into nationalism, foreign policy, or American history in the modern age, I'd highly recommend this. Reading now, Jill, one of two novels by the poet Philip Larkin, about a working class Lancashire student who goes to Oxford and invents a fictional female friend to fit in better amidst his peers. I remember getting pissed with my Modernist literature tutor at the pub while at university, and the one thing he insisted to me, was to read more Larkin, and that Jill was the quintessential student novel. That was about a year ago, but I see what he meant. Despite it being war-era Oxford, it captures perfectly the melancholy and terror, it can bring, moving away. It's less romanticised than Waugh's Brideshead Revisited at least. It's also terribly funny. Gearing up for the Armistice Centennial. Just finished these two books for my masters thesis. 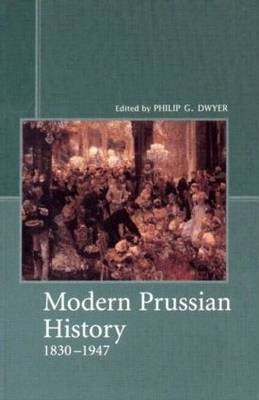 Although getting along in years in terms of the professional field (published in 2000 and 2001 respectively), these two books offer some insightful essays by some top rated German historians on Prussian history and historiography from its inception as a small Baltic Kingdom to its dominance in central European affairs. If you're looking for something a bit more varied, challenging, and in-depth, these would be essential picks. I liked reading Dostoyevsky's Crime and Punishment and also Shakespeare's Hamlet and The Merchant of Venice. Started reading this little gem a couple of days ago, always trying to raise my personal bar. 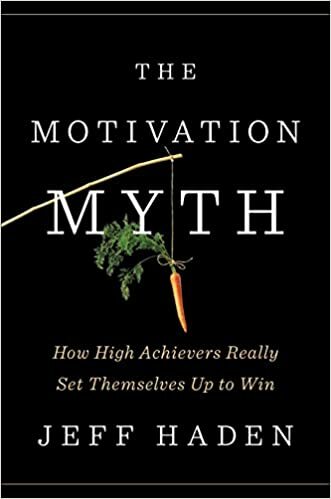 found this book to be particularly interesting as it shows the process of becoming better (in what you're trying to better yourself, like work or home). I felt if anyone else was trying to do the same you should take a look at this. Not a big reader, but if I find a book that gets to me, I will read it. "Nicolai Moltke-Leth tells his story in Yes, you can - Elite soldier in the Huntsmen Corps, about his exciting time in the Danish Huntsmen Corps, so much that the hairs on your back raises and you can feel a cold wind blowing on your chest, when he drops from 10 kilometers heights in hope that his parachute will unfold. He describes the drills that took place behind enemy lines and the hard trials he was put through. He also tells about his childhood, about being seeking, meditating young kid who always wanted to try himself and his limits." Not sure if there's an English version out there, its originally a Danish book. 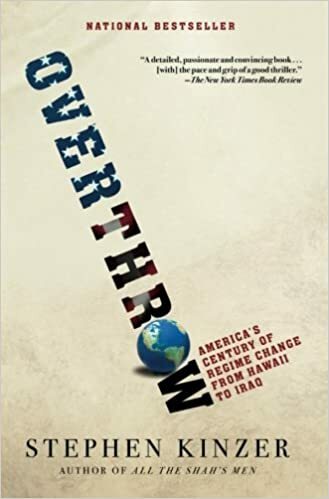 "From the streets of Iraq to the rescue of Captain Richard Phillips in the Indian Ocean, and from the mountaintops of Afghanistan to the third floor of Osama Bin Laden’s compound, operator Mark Owen of the U.S. 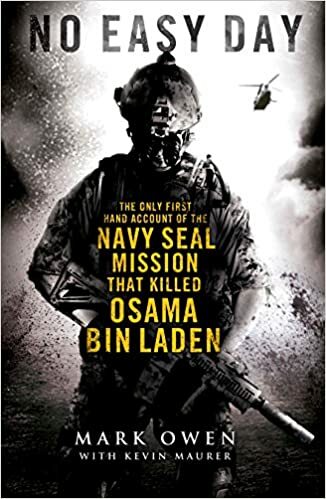 Naval Special Warfare Development Group—known as SEAL Team Six—has been a part of some of the most memorable special operations in history, as well as countless missions that never made headlines." And some good reading for social development. I've been reading a lot of Evelyn Waugh lately. I do think he's probably the greatest author to come out of Britain. Brideshead Revisited is beautiful, and Decline and Fall is one of the funniest books ever written. I've just started Handful of Dust.